A successful new store launch requires a meticulous rollout management plan. Everything from advertising and deadlines to budget and risk management has to be planned in great detail for a seamless process from start to finish. However, the first step towards success is recognizing logistics and supply-chain management as a crucial part of the strategy for the entire process. Why Opt for 3PL (Third Party Logistics) Providers for Retail Logistic Best Practices and Good Rollout Management? 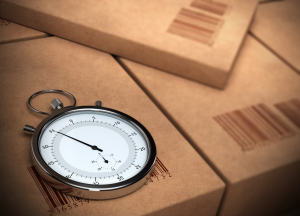 Supply chain speed and responsiveness are usually considered more often than the price of a logistics service, but too often, many supply chain tiers are skipped by working with companies that are not experienced in all aspects of logistics. This is why logistics services should not be bundled blindly; for example, ordering transportation directly from a POP display manufacturer is far from optimal in terms of responsiveness, speed, and cost (they specialize in POP displays, not transportation, after all). By opting to work with a 3PL provider, store owners don’t have to order various products through multiple supply chains. 3PL providers can handle all moving parts of the supply chain, so they serve almost as a one-stop shop for retailers. On top of time-efficiency, reliable and trusted 3PLs eliminate supply chain risks that come with bundled services and facilitate communications during the rollout management process. During rollout distribution management, it is crucial to adopt logistic practices that focus on execution-based processes and technologies that will not be interrupted by internal and external changes. For example, if a store owner is forced to swap electronic equipment due to legislation change, postponing the opening of the store should absolutely not be the result. Trusted 3PL providers can identify and adapt to these changes as they happen because of the logistics management software programs they use. These software programs can identify bottlenecks and problems before they can impact a store owner. This helps the store owner in responding to changes in competitive and regulatory retail environments. 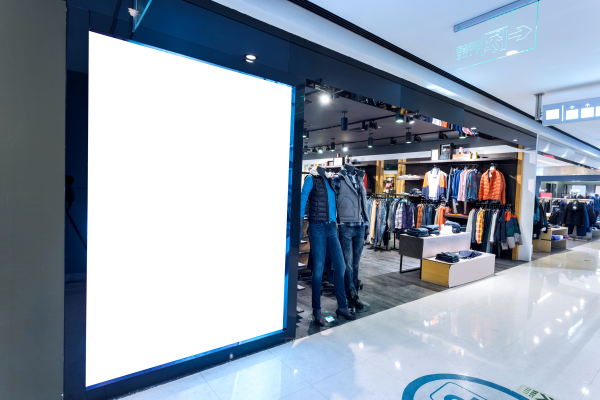 It’s obvious that supply chain speed is crucial for a timely launch of a new store opening, but there is no need to force a rush delivery for store merchandise when display shelves are arriving at least a week after. It is especially important that POP displays and other display shelves are delivered to the appropriate location before merchandise arrives and well in advance of the new store opening to ensure store layout and placement details are correct. Store managers should be able to count on reliable 3PL providers to meet the tightest deadlines and simplify the process for new store owners so they can focus all energy on opening up the store. With leading transportation and logistics technology, STC Logistics not only provides a full, well-rounded solution for new store openings and mall deliveries, but also takes pride in providing clients with effective rollout management and distribution plans, regardless of the industry sector. To learn more about our specialized logistics specialties, including retail, marketing and advertising, click below!